The Dubai Parks and Resorts welcomes Motion Gate Dubai – The largest theme park in the UAE inspired by ‘Hollywood’. 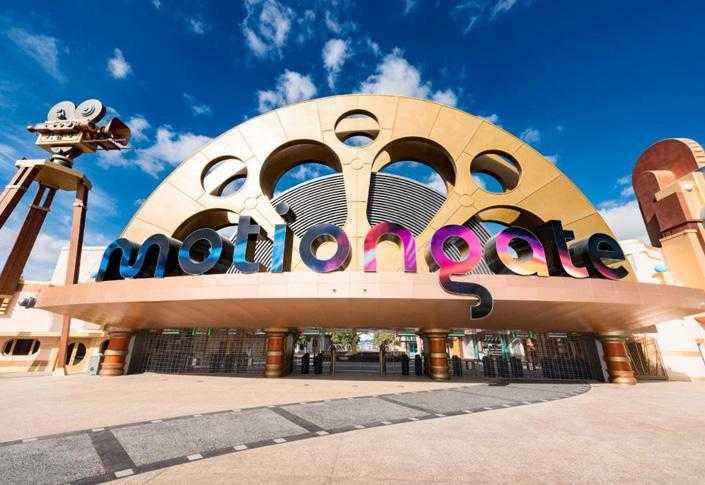 The park consists of 4 main sectors: Columbia Pictures, Smurfs Village, Dream works and Lion Gate with a total of 27 rides and attractions for you to enjoy. 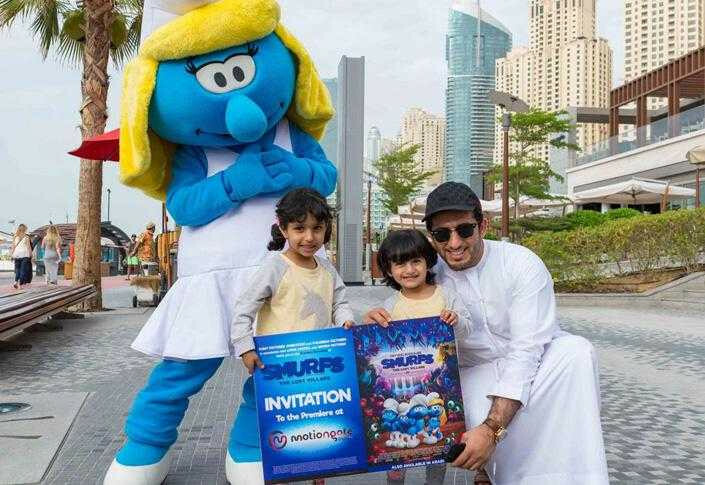 You will meet the troops of Kung Fu Panda, Shrek, Madagascar and stroll around the smurfs village visiting food factories, play houses and much more. 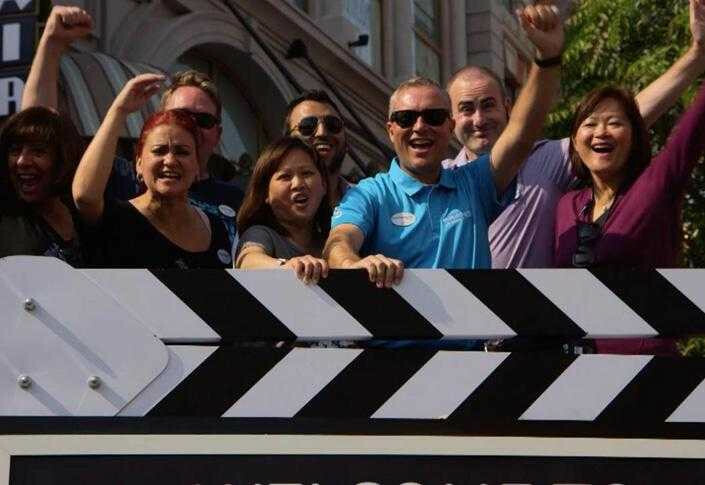 You can also experience the worlds of Ghostbusters and Hunger Games. 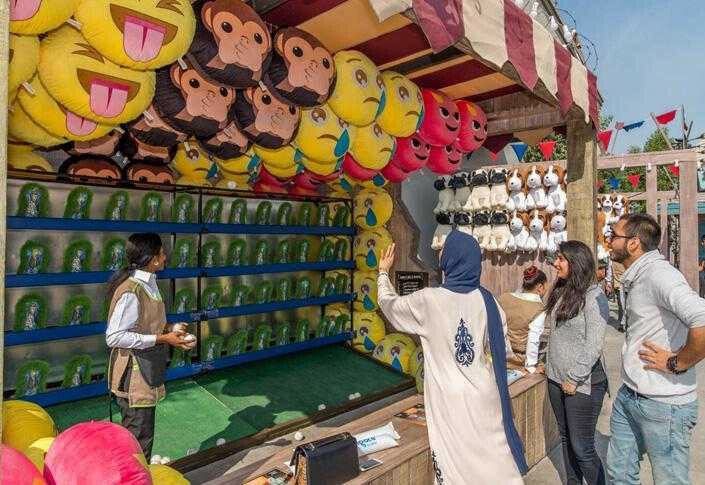 Experience the one of a kind roller coasters, multimedia theatre shows, interactive play zones and thrilling family rides for you and your family. 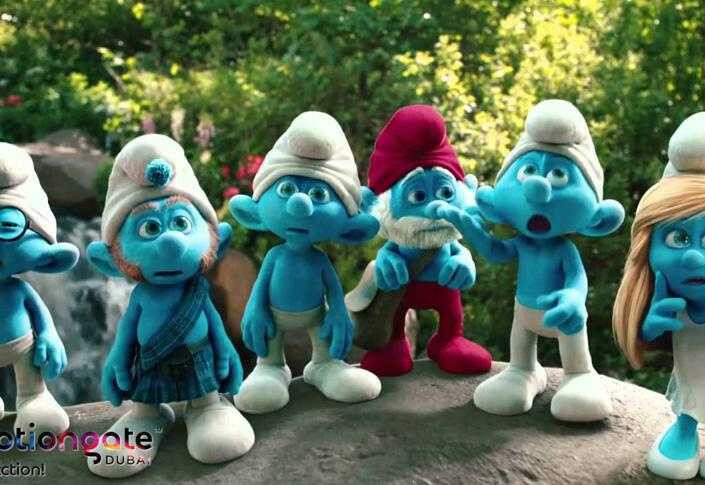 Smurfs Village – You can stroll around the smurf village visiting Smurfberry factory, Smurfs Studio Tours, Smurfs village playhouse, Woodland play park and smurf village express. 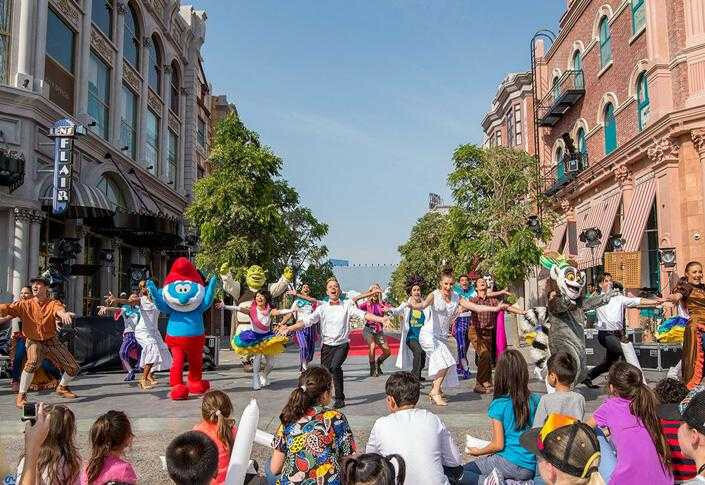 Dreamworks : You can meet your favourite block buster characters here from Kung Fu Panda, Shrek, Madagascar and many more awaits to welcome you.